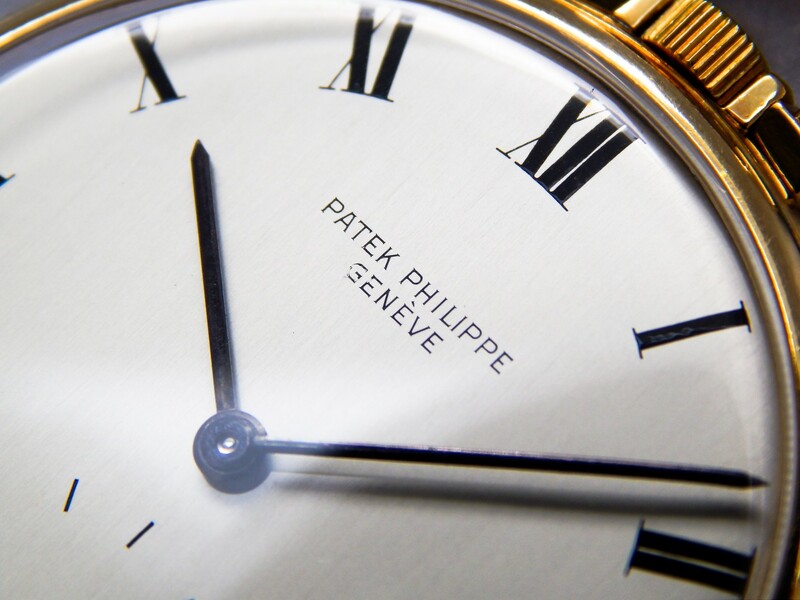 Very rare pocket Patek Philippe in superb condition. 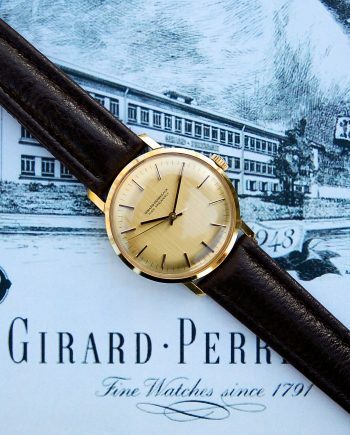 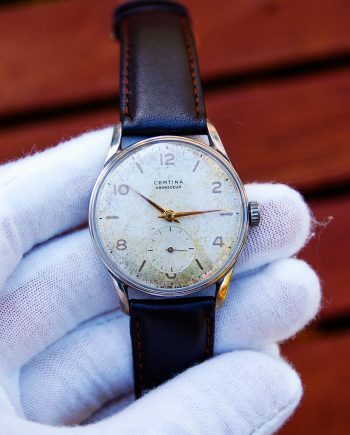 The watch is a real gem from the late 50s – early 60s, with the inhouse cal. 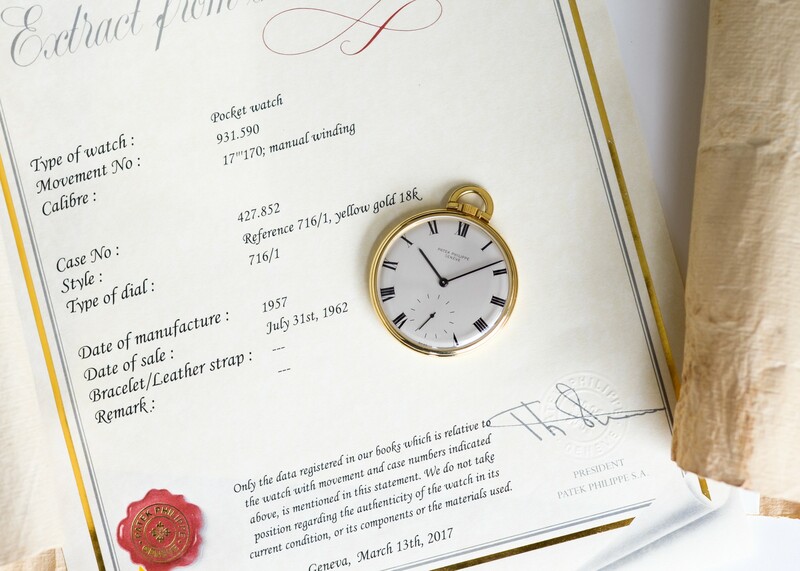 17-170 movement – professionally serviced by our certified watchmaker in the begging of 2018. 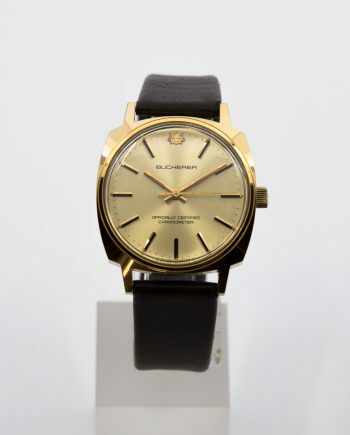 The case is 18k solid yellow gold with minor wear and never polished. 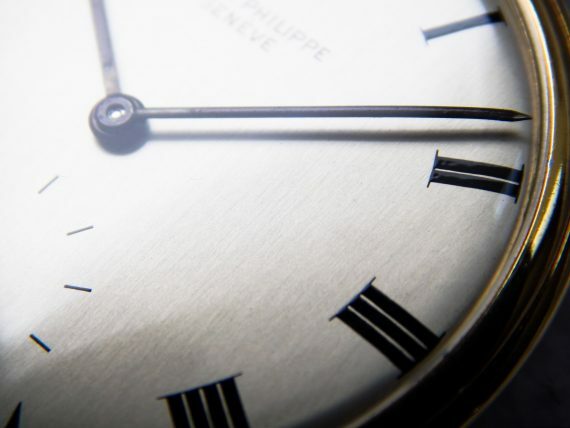 The dial is in amazing condition – check the provided macroshots – the numerals look as the day they were made, the lettering is sharp and untouched, only visible wear is on the G (in Geneve). 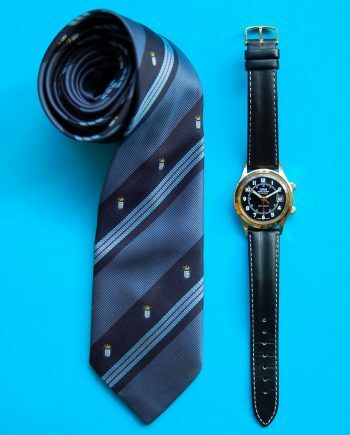 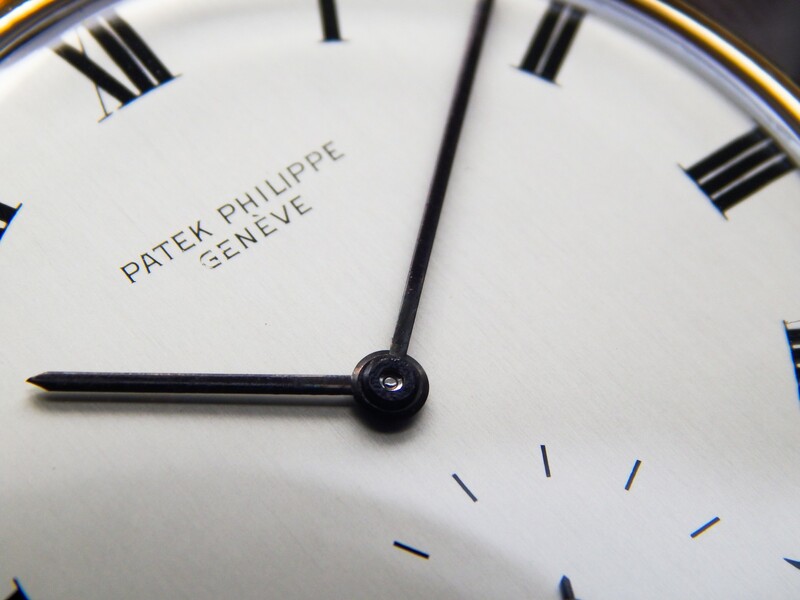 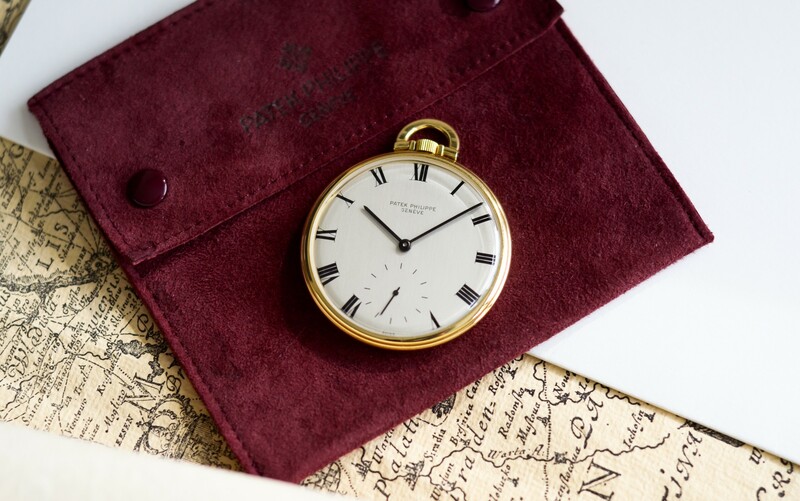 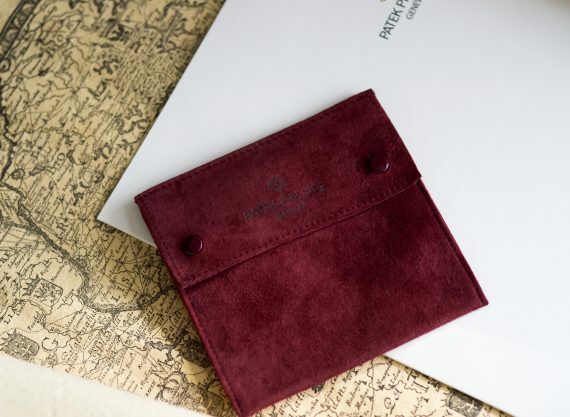 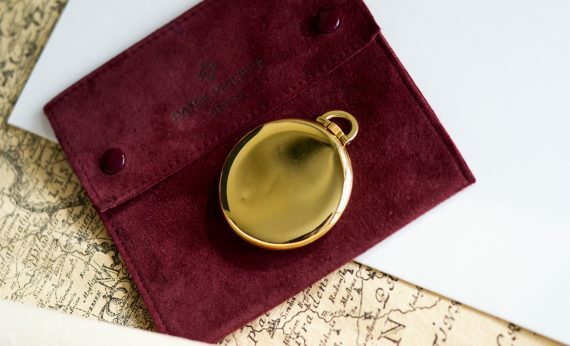 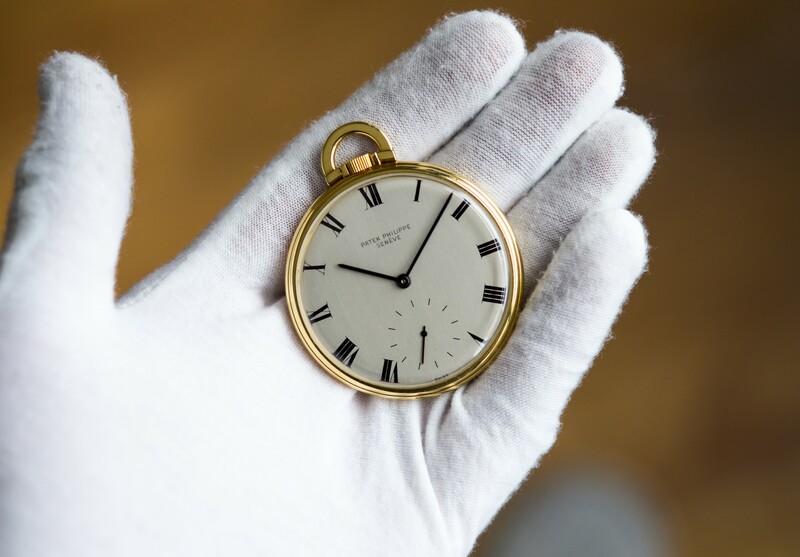 Comes with the official Extract from the Archives from Patek Philippe and original branded pocket watch pouch.